Video gaming can be a regular form of entertainment for many. But for some, it becomes more than entertainment. When gaming becomes a problem, IGMOA wants to help. 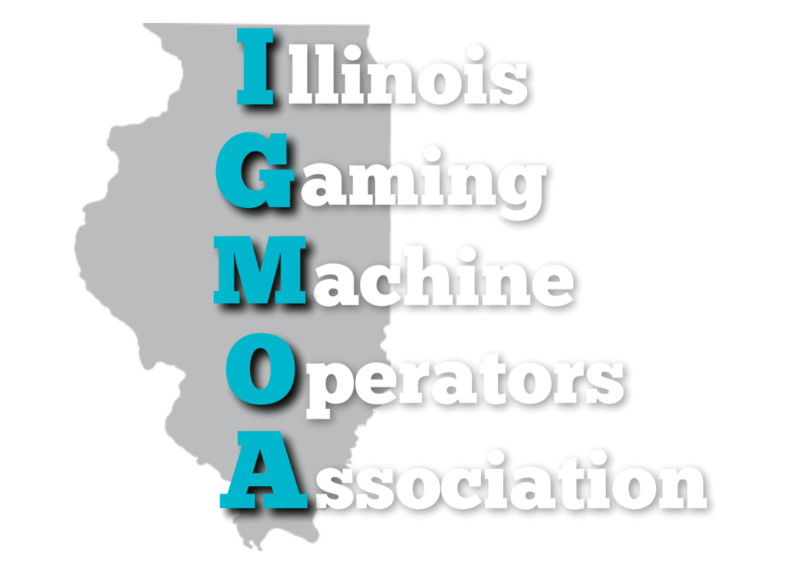 IGMOA is part of the Illinois Alliance on Problem Gambling to help those facing challenges with a 24-hour hotline, and IGMOA has funded around-the-clock texting services to help gamers who prefer to interact online.